Owning an island, I think we can all agree, is cool. 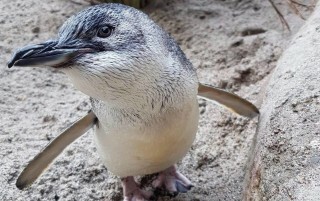 But, owning an island inhabited by five different species of penguin – that’s much, much cooler. Amazingly the opportunity to purchase such an island has just come up. 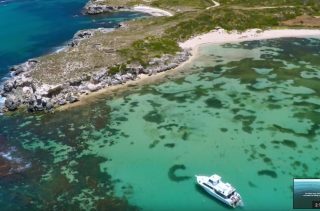 Pebble Island, located near the Falklands, has gone on the market, after its current owner, Sam Harris, decided that he could no longer keep it. 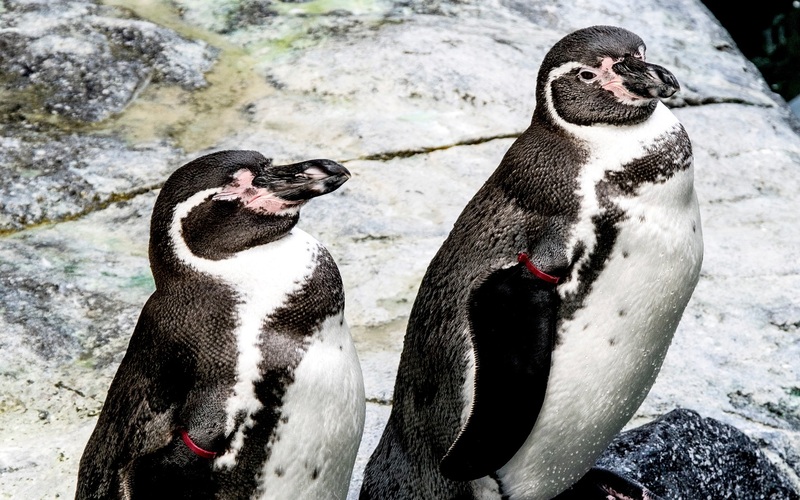 The island is home to a slew of penguins, not to mention a small army of birds (some 42 species, to be exact), sheep, cattle, and some visiting sea lions. Not, mind you, that owning a penguin-smothered island is a walk in the park. As Harris points out, Pebble Island is a lot of work – many of the animals who live there need to be looked after, and the winter months can be long and cold. Then there’s the question of how the island can be made profitable. 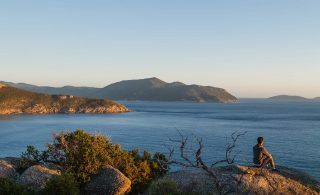 Harris, for his part, reckons the person who takes over after him should be a farming expert – the island is perfect for growing wool, he says, and so agriculture could hold the key to Pebble Island’s future. But hey, to be perfectly honest with you, I’d read every farming book on the planet if it meant that I could spend the rest of my days chilling on an island all of my own with a small army of penguins. Harris is understandably cut up about having to let the island go, particularly seeing as it’s been in his family for four generations – Harris’ great-great-grandfather bought the place for £400 (AU$724), along with a couple of other neighbouring islands, in what one might be tempted to call a bit of a steal. But, as they say, one person’s loss is another gain, so why not give the Wikipedia page on farming a quick squiz (there’s none on island maintenance, trust us, we checked) and then consider making Mr. Harris an offer?